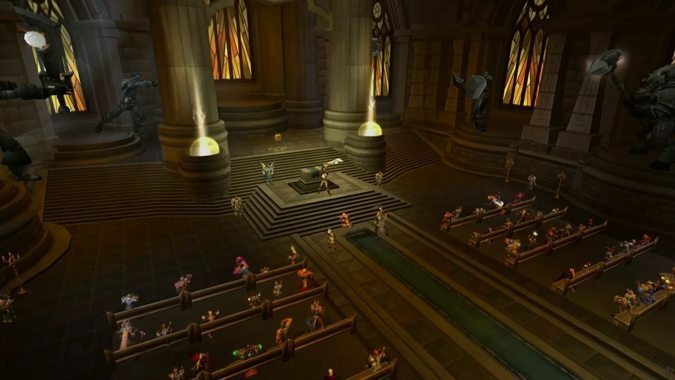 World of Warcraft is going back to its roots (and not just with new classic servers). 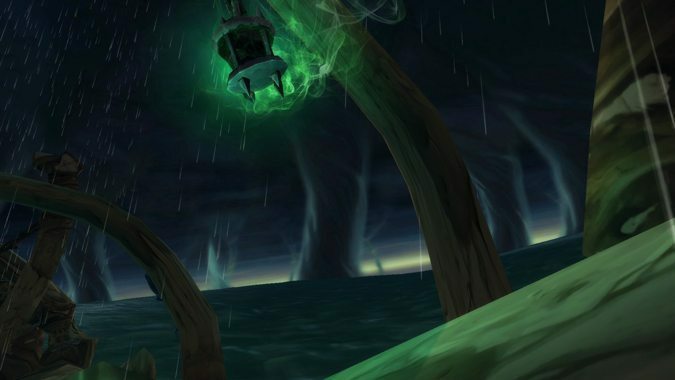 Well the Legion alpha servers may have cut our time on the regular leveling stream a little short on Thursday, but that didn't stop us from having a grand old time on the good ship Naglfar. 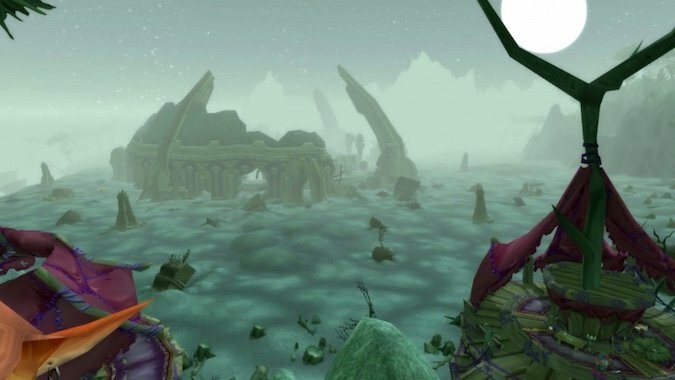 While we'd originally planned to hit up the brand new Violet Hold on the Legion alpha this week in lieu of the usual leveling stream, we quickly discovered that it was a little too out of control to handle. 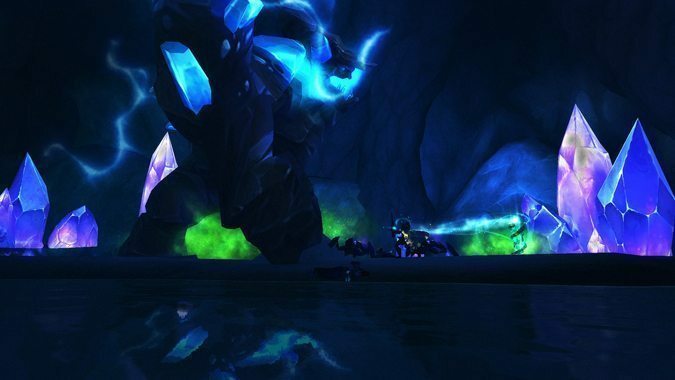 This past Thursday, in lieu of our usual leveling stream, we hopped onto the Legion alpha and streamed our first attempt at Vault of the Wardens, one of the upcoming expansion's new dungeons. 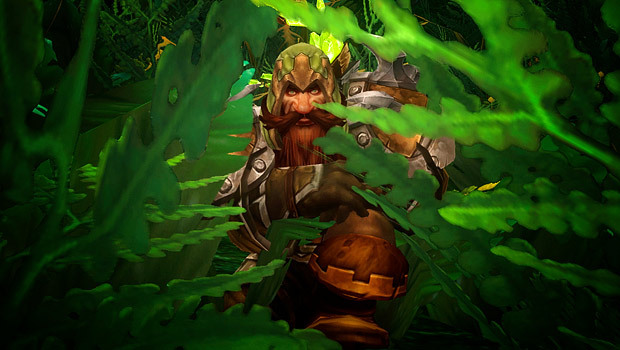 Breakfast Topic: How did the announcement live up to your expectations? The hype and speculation had been building up for weeks, even before we got the official confirmation of an announcement, but I have to admit that my expectations were quite low. 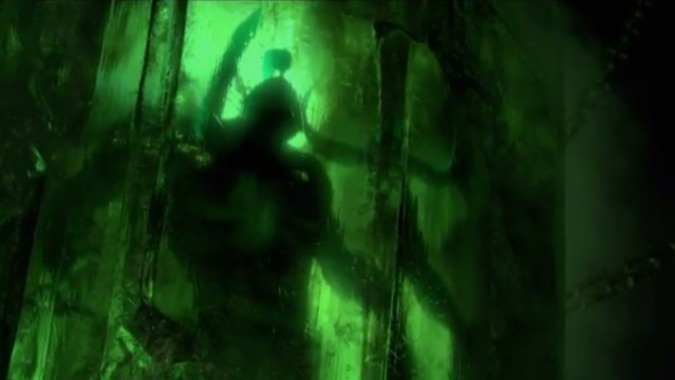 We learned a lot about Legion, the upcoming World of Warcraft expansion, during yesterday's reveal at Gamescom. 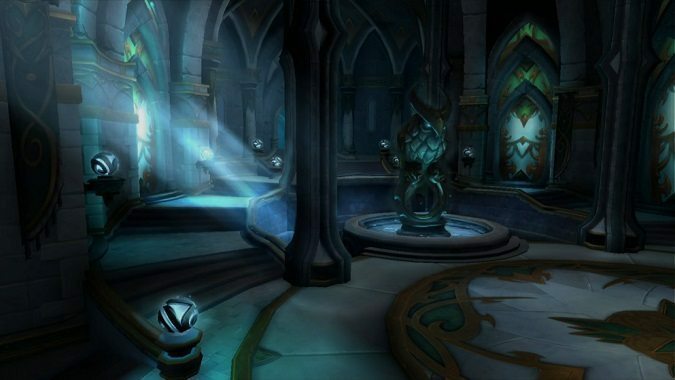 One of the brand new features mentioned in today’s reveal was Class Halls. 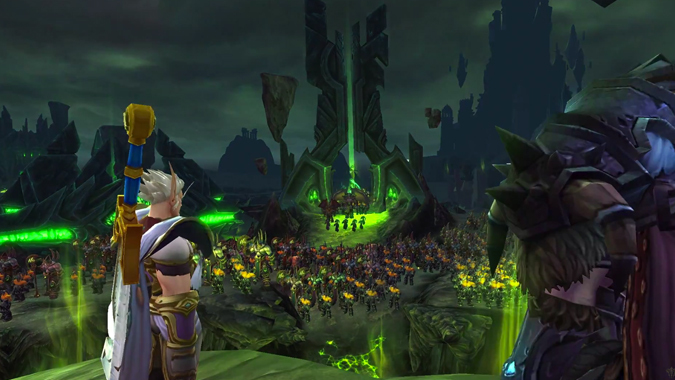 It's official: the next World of Warcraft expansion will be Legion, featuring the return of classic heroes and villains, like the Burning Legion, Illidan, Alleria, Turalyon, and, yes, Hemet Nesingwary. 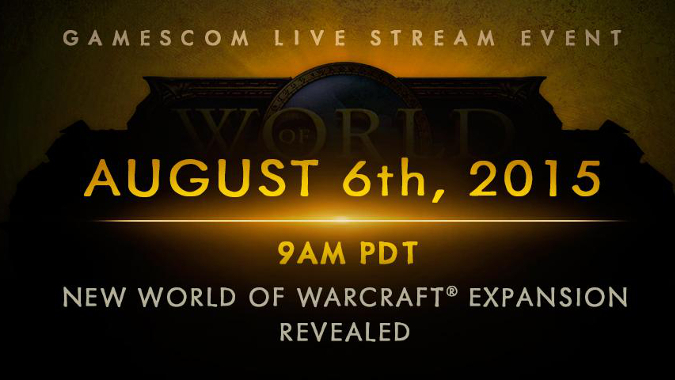 Blizzard Entertainment will be unveiling the latest World of Warcraft expansion at Gamescom today at 11 a.m.